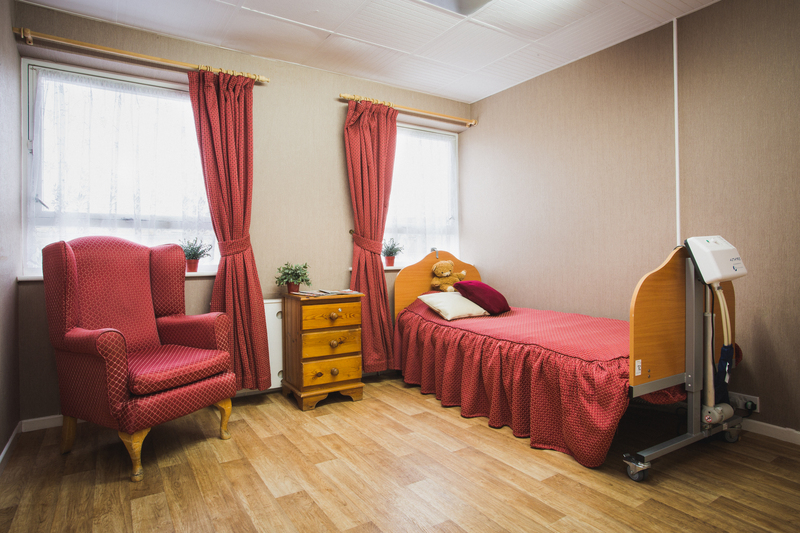 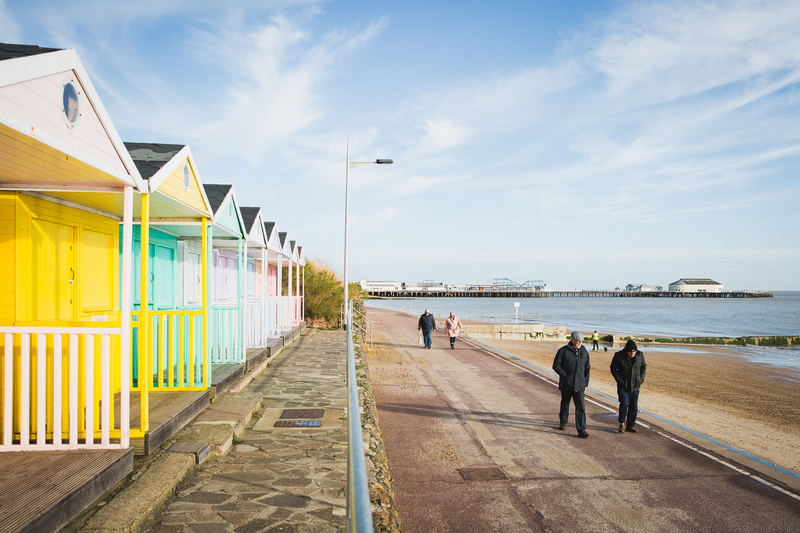 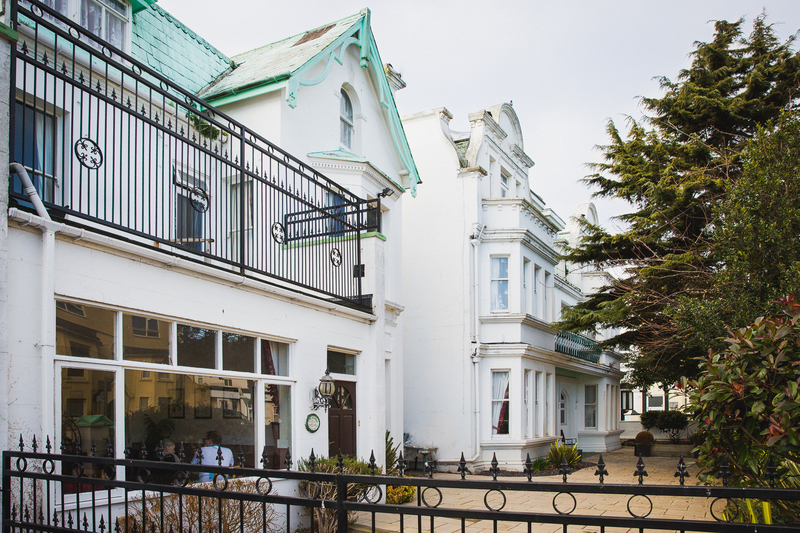 Edensor offers a warm and friendly environment in our comfortable home offering dementia, nursing and residential care for the elderly in Clacton-on-Sea, Essex. 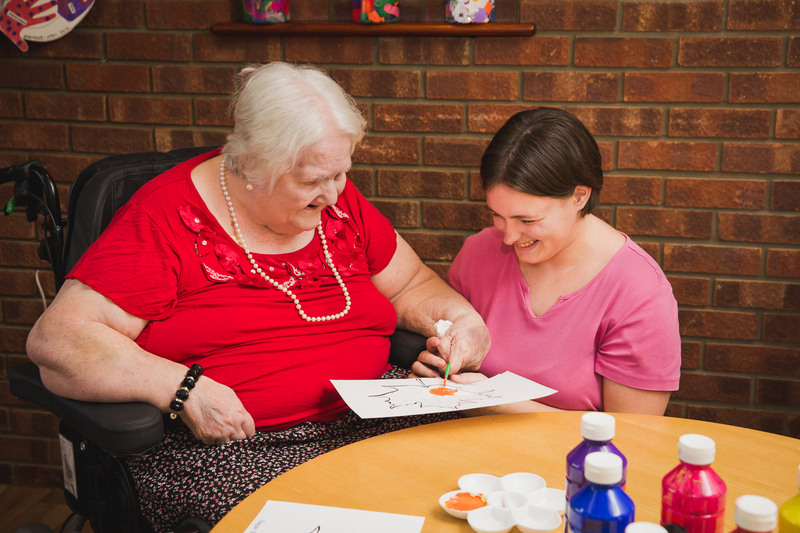 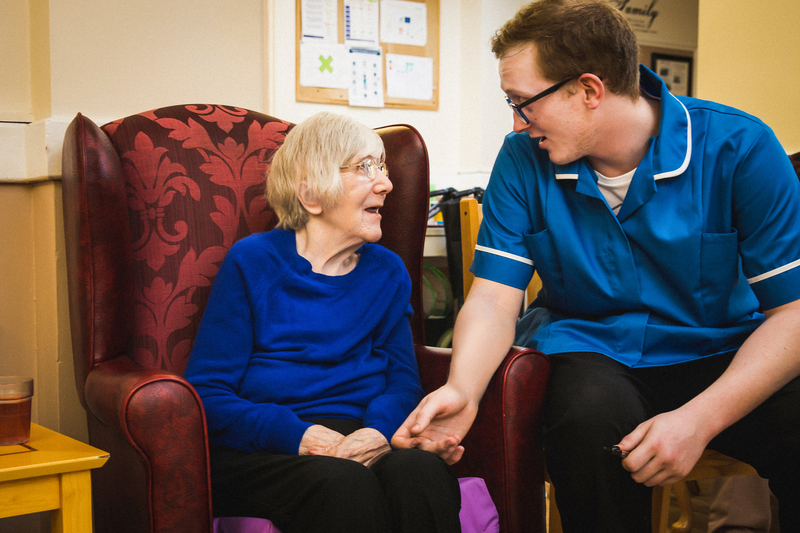 Our fully trained professional staff encourage all our residents to retain their own independence as much as possible within their capabilities and they are always on hand to support them if and when needed. 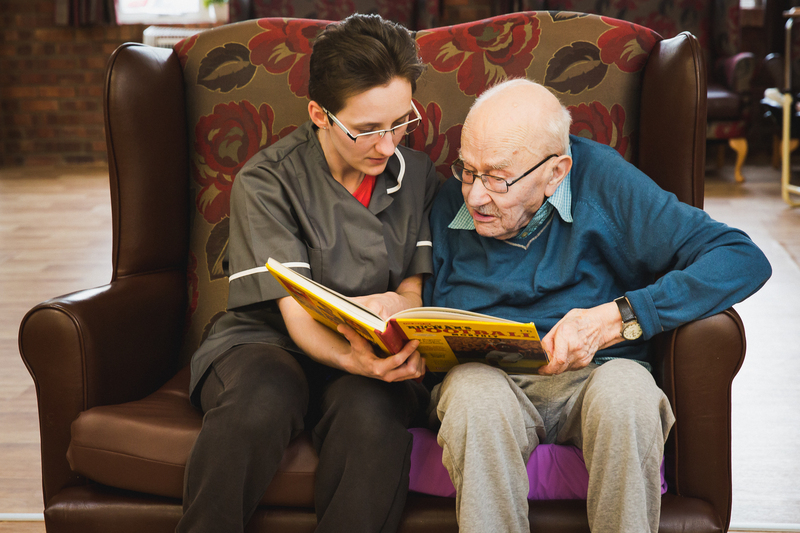 You can download our full brochure here.